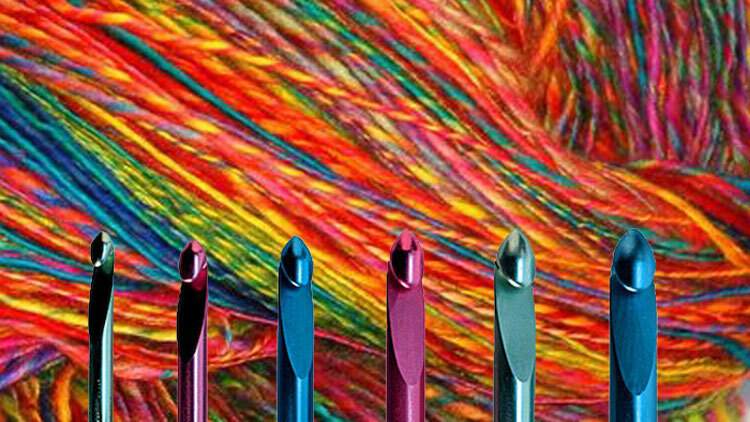 We meet the third Wednesday monthly 10:30 am – 12:30 pm – This is not a formal class, just a FREE informal get together with folks to share ideas, work projects, socialize, and enjoy the company of others who create with yarn. Join us and bring your current project. If you have questions, please contact Susie Neely at slneely00@gmail.com or Pam Perkins at fiberlass@yahoo.com.